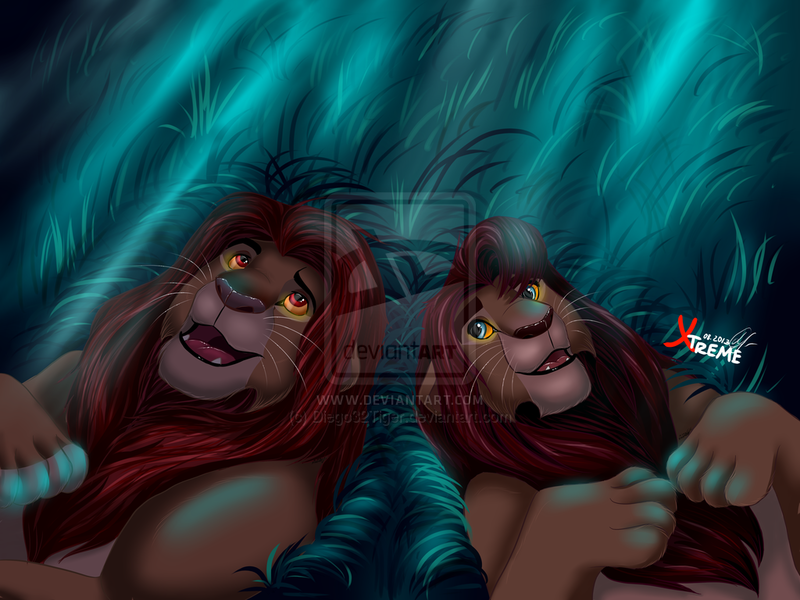 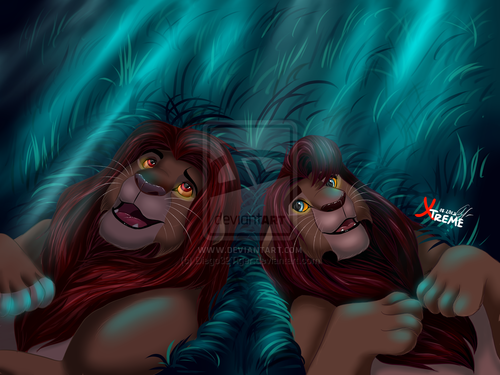 father and son. . HD Wallpaper and background images in the The Lion King 2:Simba's Pride club.